Schools are invited to join us here at the Emirates Aviation Experience as we celebrate International Civil Aviation Day. 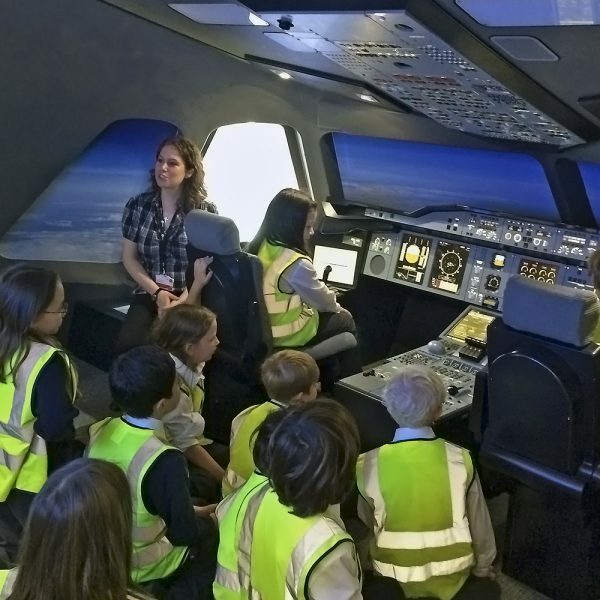 Pupils will learn all about the different kind of careers that the aviation industry can offer and what it’s like to work for Emirates. 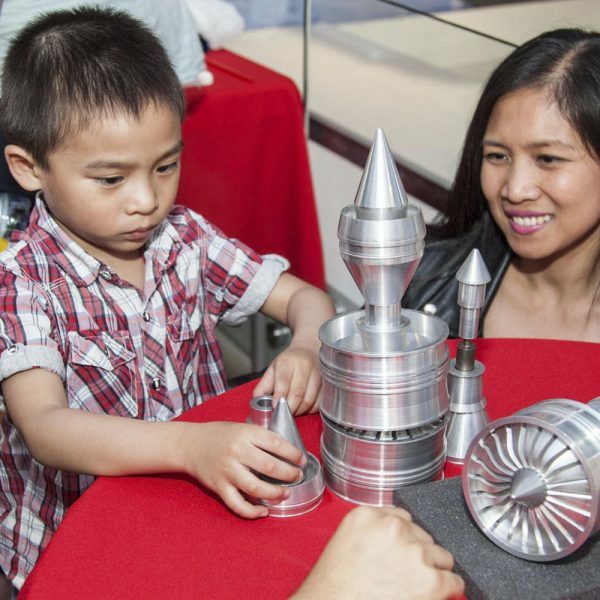 They’ll discover just our how jet engine works with the help of its makers, our Rolls Royce ambassadors. 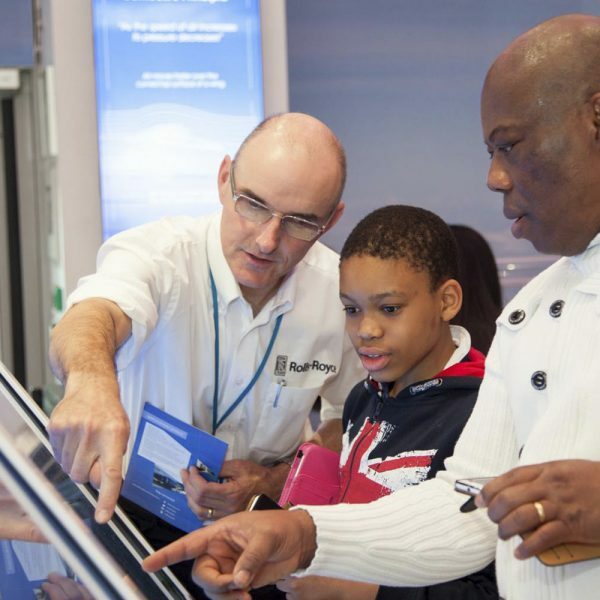 They’ll also have the chance to explore our Exhibition with one of our guided tours and, finally, take to the sky and become pilots in one of our flight simulators! To book your 2 hour slot to this event: Please call 0203 440 7022 or email your name, school name and class size to education@aviation-experience.com. Sessions are subject to availability and will be booked on a first come first served basis. These sessions can take a maximum of 60 pupils and are for KS2 and upwards.